When Mercedes-Benz sets out to make a new Mercedes S Class, it sets itself a task: make the best car in the world. No half measures. No modest ambitions. A vehicle that it has to indulge its occupants like no other luxury car in the world. 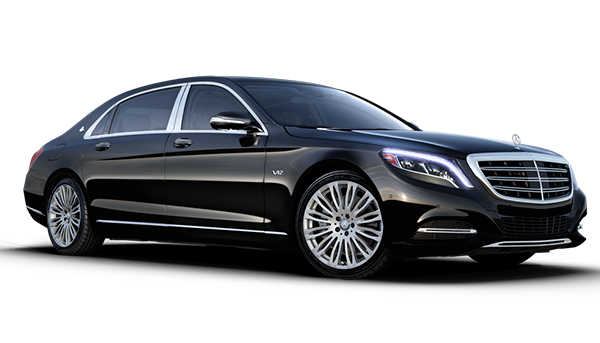 The S Class has always been synonymous with luxury, indulgence, and wealth, and it continues that proud tradition.